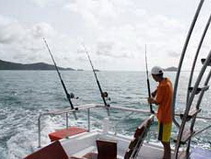 Join on boats travel to islands of Racha Yai and Racha, 18 Kilometres south of Phuket. 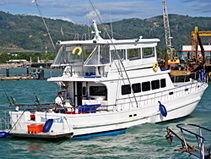 This area boats an all year round fishing season with an abundance of fish species thriving in these tropical waters. 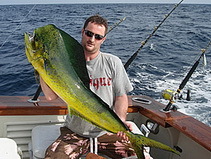 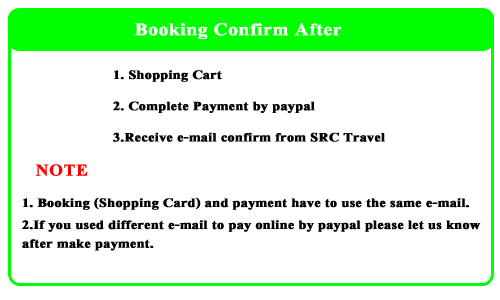 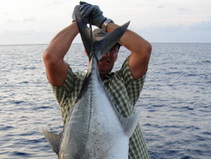 Wahoo, Dorado, several species of Tuna, Rainbow Runner, Blue Finned Trevally, Cobia, Giant Travally and Many more. 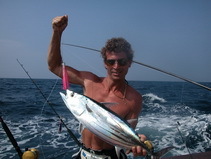 Both trolling and bottom fishing are techniques used on this join on trip. 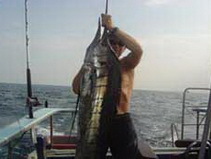 12.00 – 13.00 Lunch served on board.